In addition to Sarasota real estate information, this site also serves the MLS listings for all homes and condos for sale located in Manatee and Charlotte County priced above $100,000. The Sarasota Florida real estate listing information published on this site is updated hourly making it vastly more current than what you can find on virtually any other Sarasota real estate search portal or real estate search website like realtor.com, zillow.com, or trulia.com. Search for properties by price, property type, waterfront location, with or without pool, pet permission, square feet, county, city, zip code, subdivision, development name, street name, school district, bedrooms, bathrooms and other property features. View a lightbox slideshow of images and virtual tours of the properties you find in your search. 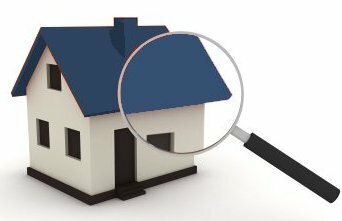 Create an optional Property Finder account to save your searches to view them at a later date. View a Virtual Tour of select properties. Show you all the amenities/restaurants within walking distance of each home/condo. Do you want to find the best opportunities with the least amount of effort? 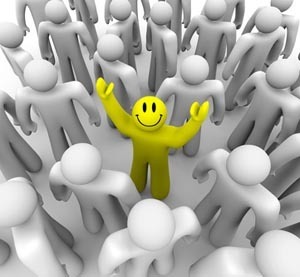 If you do, then I encourage you to take advantage of the optional Property Finder account that allows you to save favorites, searches, and create an automated Property Finder search that will send you an email notification when a new property hits the market that meets your search criteria. You can also save your favorite properties to help you refine your list of possible choices and receive notification when your favorite properties have had a price reduction. Using these free services you will never miss out on a home or condo that has been priced to sell quickly. Home buyers that use these free services will get information on the best deals that come on the market before anyone else and they are the buyers who will ultimately get the best deals out there. Those who do not use this free service will need to do a new search daily to find the latest listings that hit the market. Considering the best priced properties are usually gone within a couple days of being listed, you can save yourself a lot of time and potentially a lot of money by using the free tools available on this website. The Property Finder functionality this website has built into it is fully automated.Your Property Finder account is designed to make your Sarasota real estate search process easier by allowing you to receive automated notification when new properties that meet your criteria hit the market. You will not need to keep coming back to this website to do a new search to find the latest MLS listings as links to new properties will automatically be emailed to you. When you are ready to get more information on a home for sale, you can use the form located on every listing page to request the MLS data sheet from me or you can use the link next to my photo to request a showing appointment. It’s just that easy! A refreshing bit of information you may also enjoy; I do not use Property Finder Accounts for marketing purposes. I will not contact you unless you have requested information from me first. You know what you are interested in, you know when you are ready to purchase a home, you certainly do not need anyone harassing you in the process. I prefer to build my customer relationships on trust and by giving you the tools that will make your Sarasota Fl real estate search a pleasurable one. Some of our most prized neighborhoods are the golf and country club communities. The Sarasota Florida area is a major facet in what makes Florida the golf capital of the world. Within a hours drive of Sarasota Florida you will find more than 100 of the most well manicured courses in the state. As you can see by the list on the right side of this page I specialize in Sarasota Florida golf communities. There you will find links to 26 of the areas most impressive golf and country clubs and the real estate for sale in each community. 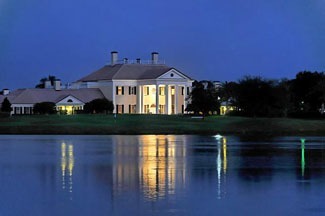 Sarasota country club real estate can be found in many price ranges. From condos in The Meadows Country Club that start at $100,000 to the opulent mansions found at The Oaks Club that can easily top $8 million and everything else in-between. The link to Gated Golf Communities above represents my featured list of country club communities and information on their membership dues. Sarasota country club real estate is a great investment that is always in demand as there will never be a shortage of people that love to play golf and escape the cold northern winters. So what are you waiting for? Ready to come and join us for some winter golf? I can help you make that dream come true! Why should you use my Sarasota Real Estate services? Two words, service and experience. My company and the agents and broker associates that work with me are some of the best REALTORS you will encounter in Sarasota. We pride ourselves on going the extra mile for our customers and making your real estate purchase experience a pleasurable one. All of the Sarasota Bay Real Estate agents and broker associates have demonstrated a proven track record of customer service and sales experience in our market before we asked them to work for our company. Where many local Sarasota brokerages only deliver cookie-cutter real estate services that severely lack that professional touch, we pride ourselves in the associations we have with two of the best law firms in Sarasota that assist us in delivering the most trusted real estate transaction services in our market, perform closing services for our company, and review accepted offers before the offer becomes a binding contract. Our combined experience as a company also is hard to beat. Many of our agents and broker associates are former executives of corporations and business owners who have left the fast pace of corporate life, have moved to this area in order to enjoy all that Sarasota has to offer and took up selling real estate as a way to stay productive. The resume’s of some of the people here would certainly surprise you! 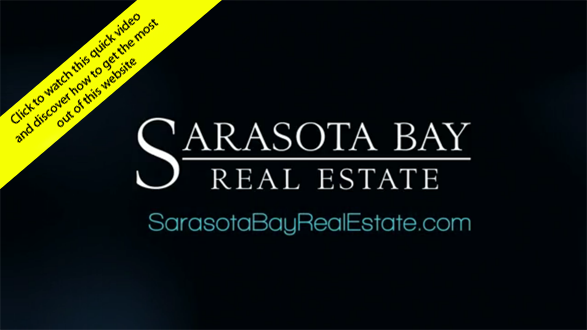 We don’t strive to be the biggest real estate company in Sarasota, but being the best one is certainly in the cards.